Guided by this famous statement of Henry Ford, our clients have learnt how important it is to invest in their advertising. A constant communication with the environment on products and services provides you with positive results. Are you proud of your quality? Excellent, so let us present it to the general public in an efficient way. 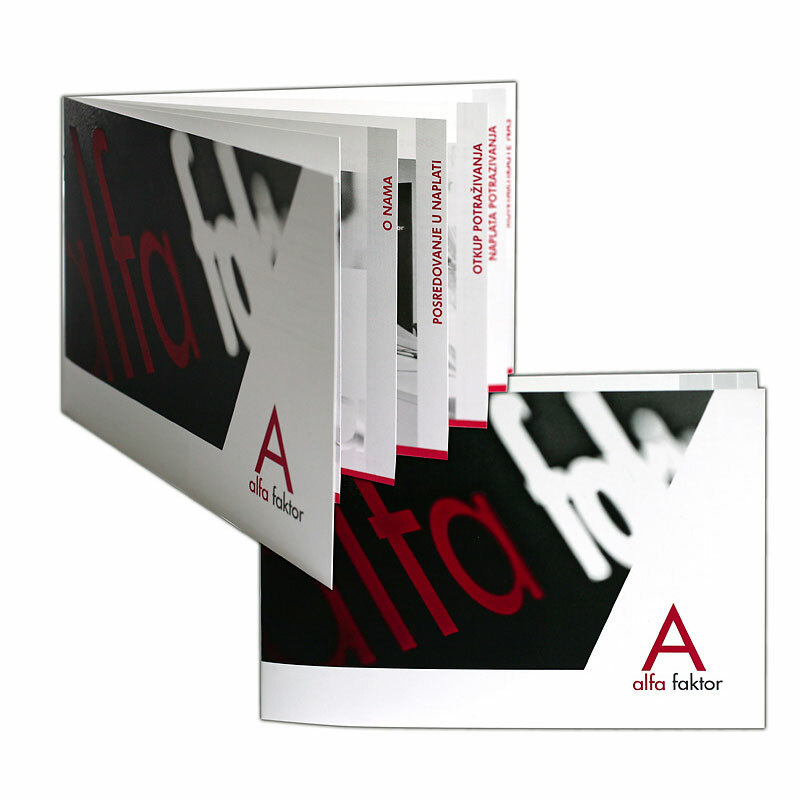 It is one of the most common and the most effective methods of advertising of our clients. 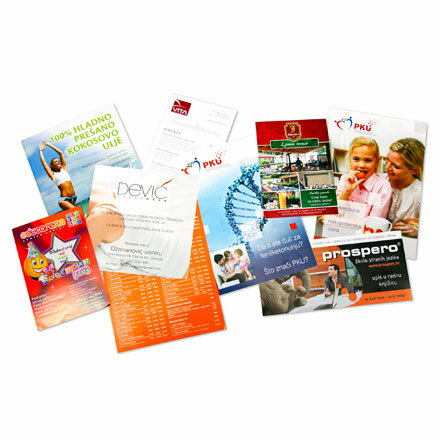 Leaflets ensure that many of your potential clients will receive your business offer and contact information. 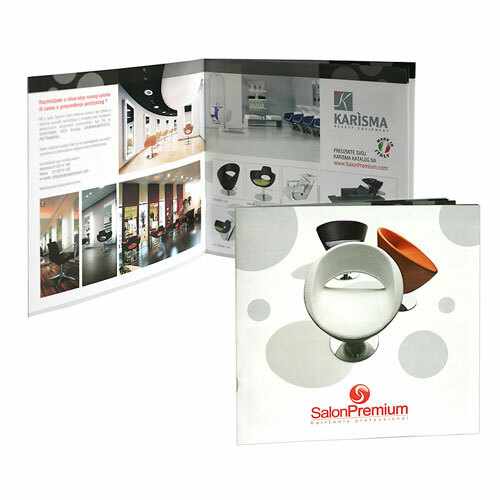 Distribute a larger quantity of leaflets and expect the first business inquiries. 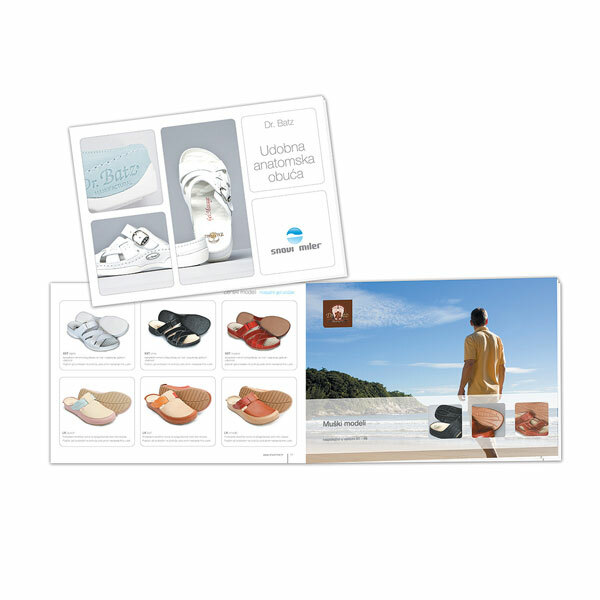 Do you consider leaflets to be an insufficient medium for communicating your assortment, and want to go one step further? 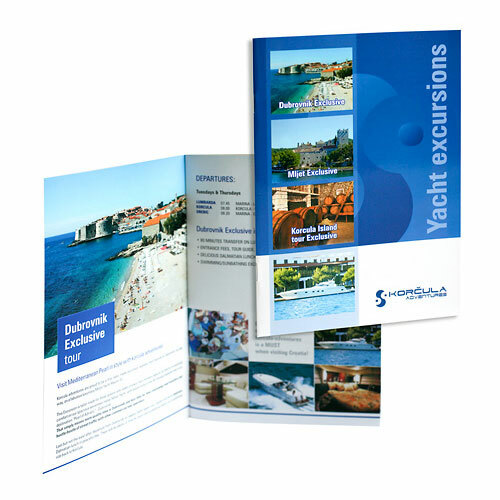 Present your offer more specifically by means of a carefully organized and designed brochure. 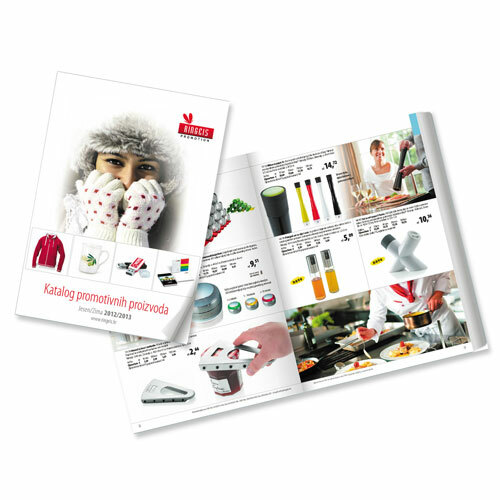 If you would like to present the complete, or at least a large part of your assortment, a catalogue is a solution which comes in a form of a publication we design in the printed or digital form. 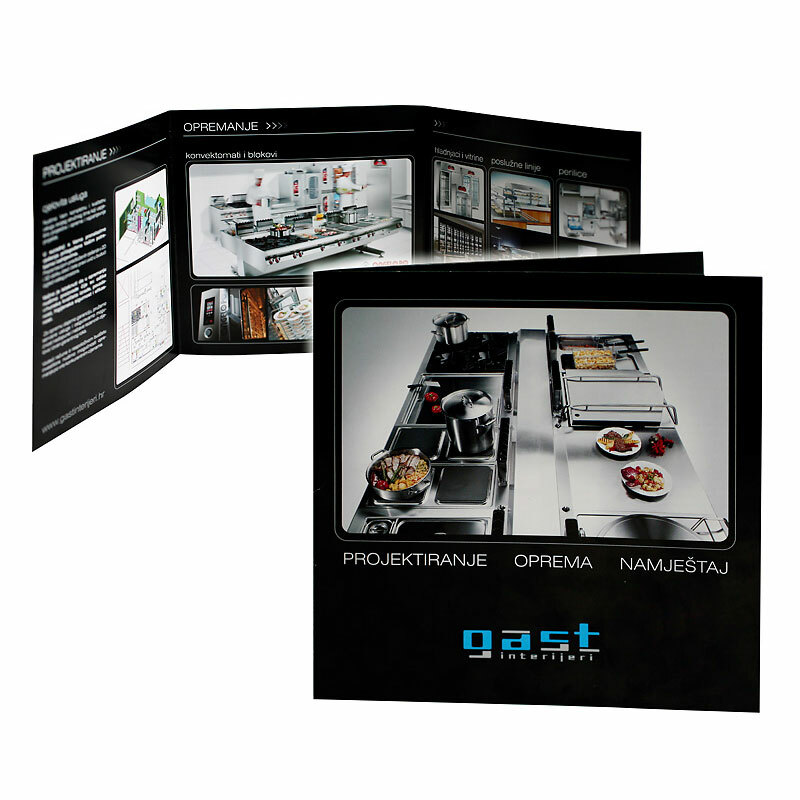 The advantage of the catalogue is that the client gets opportunity to compare the products or services, so he or she can choose quickly what is the best for him or her. A common issue our new clients face is a bad organization of information which greatly complicates business, communication and sales. 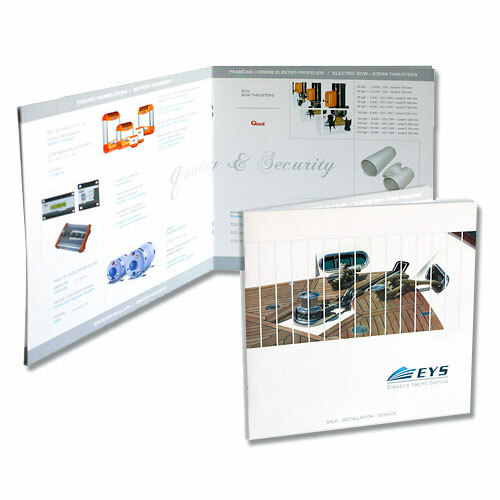 Our service of catalogue design starts long before the graphic publication. We have designed a powerful quality organization tool in the form of a web application we ourselves use. Toscana Database will become your viewable database, as well as the basic tool for project management and client browsing.